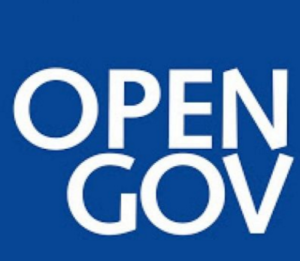 Senior ICT executives from Malaysian government agencies gathered to discuss innovation, transparency, and doing more with less, according to OpenGov. Damien Wong, Vice-president and General Manager, ASEAN, Red Hat, said that modern digital organizations need to be stramlined, scalable, and agile. He explained that these days, processes are becoming more agile across both IT and business. A lot of the innovation that we see is not about IT, but about the application of technology to a business model. And it is essential to adopt the agile approach, because the old waterfall approach taking 2-3 years for a project would mean falling way behind the curve.